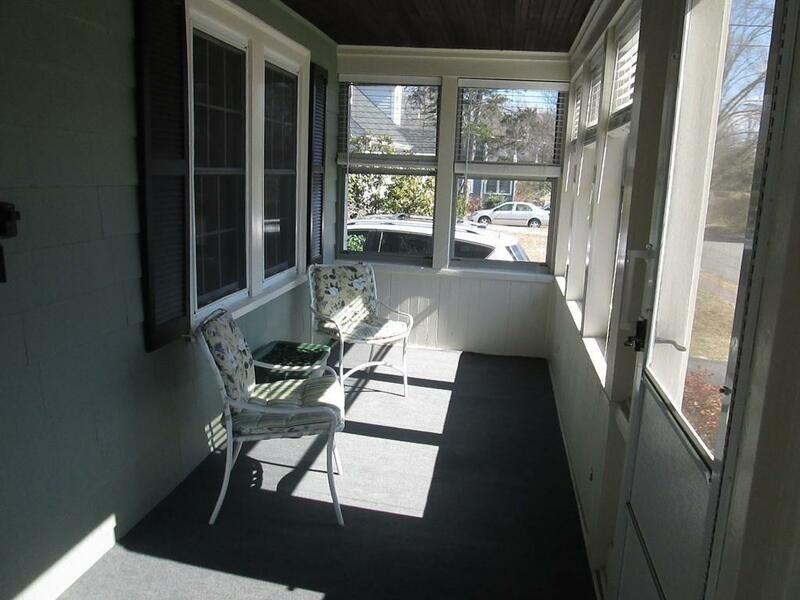 Convenient in-town location for this charming, sunny colonial. 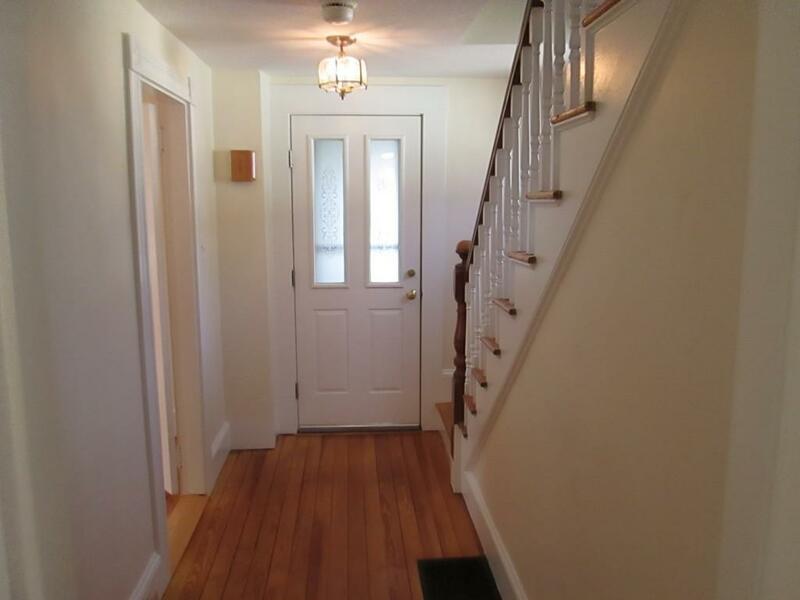 Many updates have been completed making this house seem younger than it is. 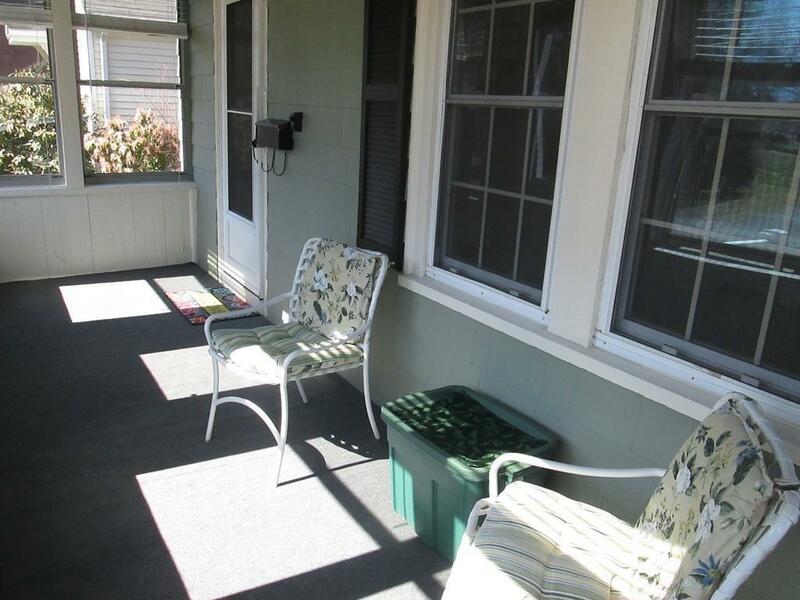 These include: newer hot water heater, furnace, roof, water service from street, 1st floor handicapped-accessible bath and other remodeled items. Come and visit this wonderful property! 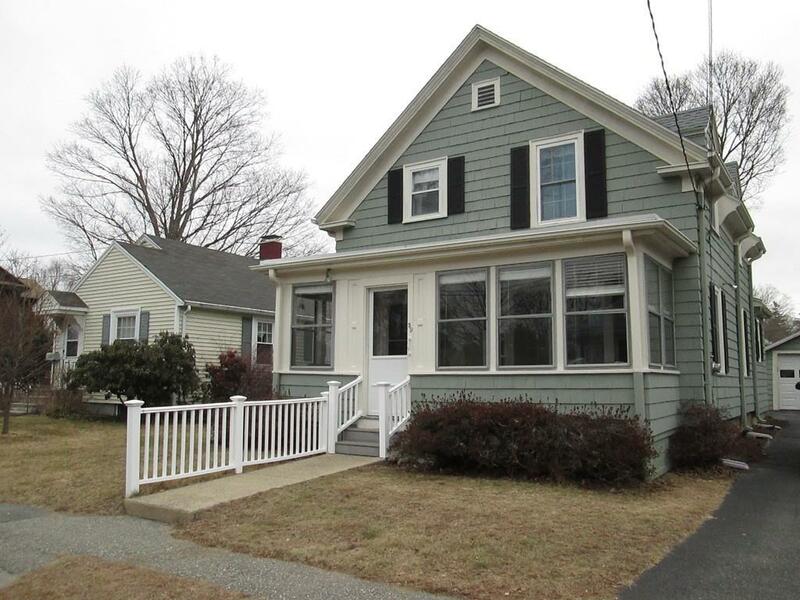 Listing courtesy of Mary Wood of Coldwell Banker Residential Brokerage - Beverly. Sq Ft Disclosures Heat And Central Air For Upstairs is in The Central Hallway. Listing provided courtesy of Mary Wood of Coldwell Banker Residential Brokerage - Beverly.